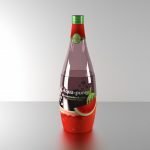 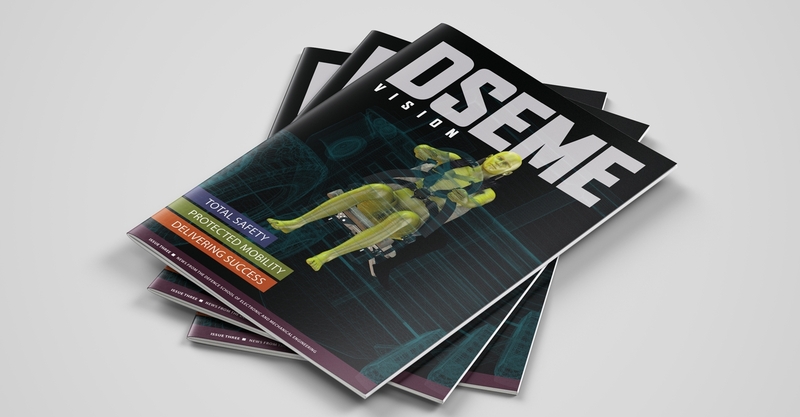 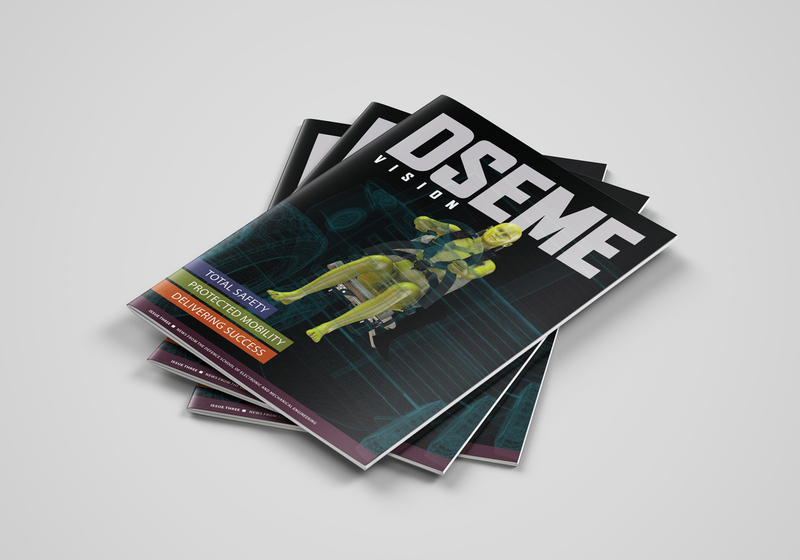 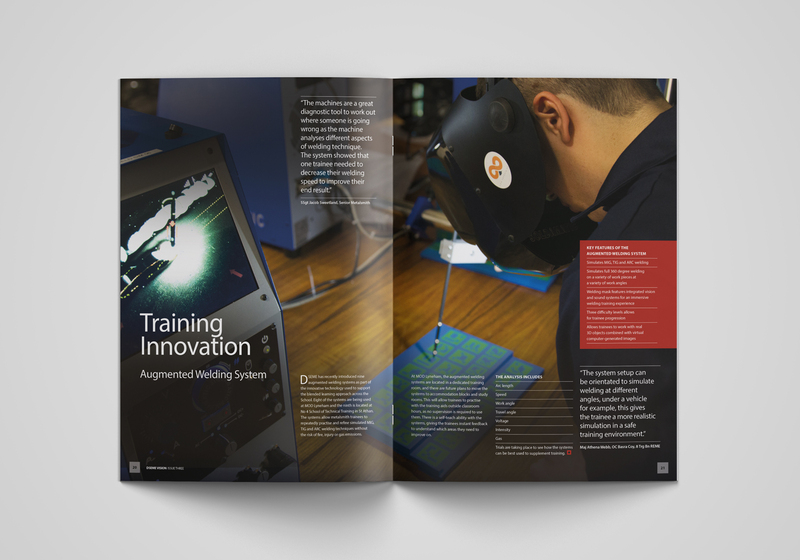 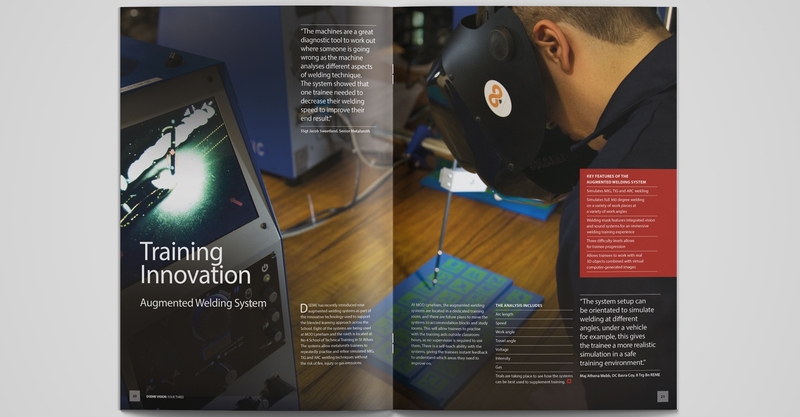 To take over the design and production of DSEME Vision magazine design – creating it in-house and adapting the existing design where needed with the help of the Media team. 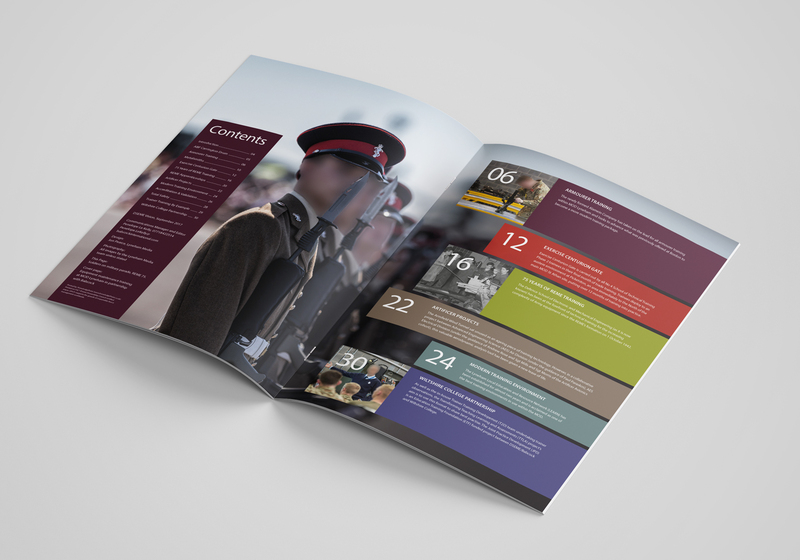 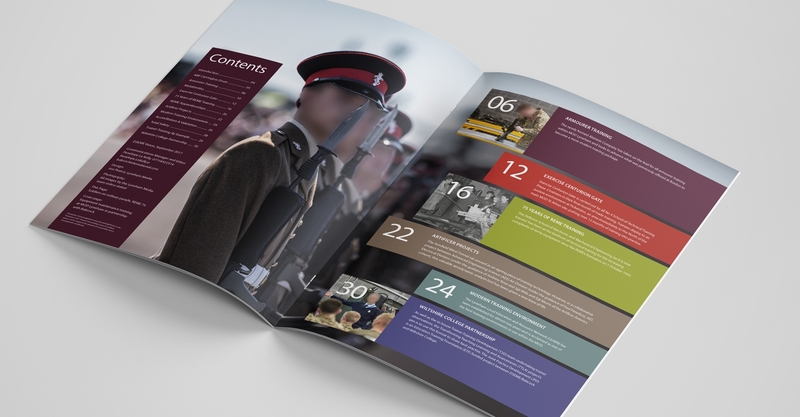 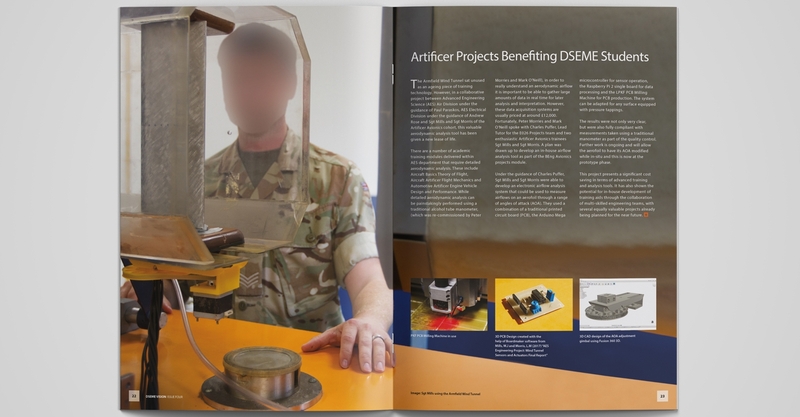 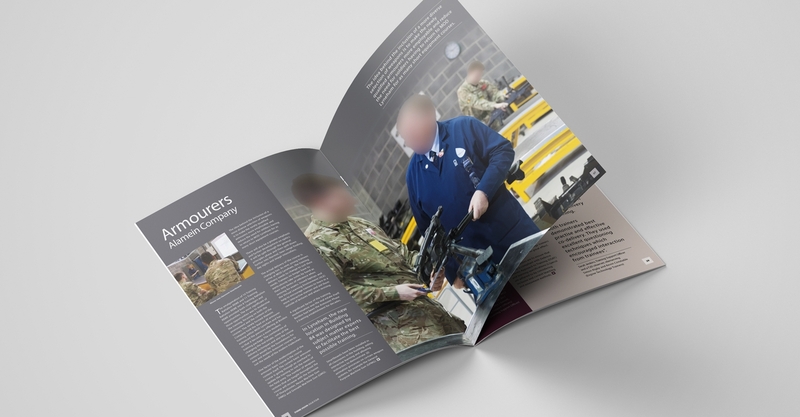 Magazine is paid for by Babcock and is designed to show and record key events on the military base, highlight department roles and staff achievements. 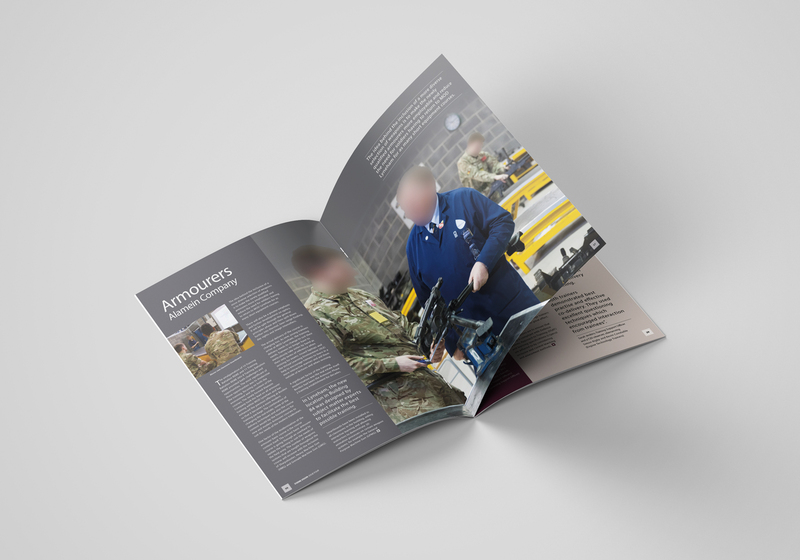 The design utilises some aspects of the original agency design for Issue 1 (like the cover typography, column grid and some of the typographic elements) and builds on this further. 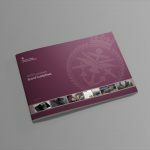 Most of the photography was created by myself and Guy Butler. 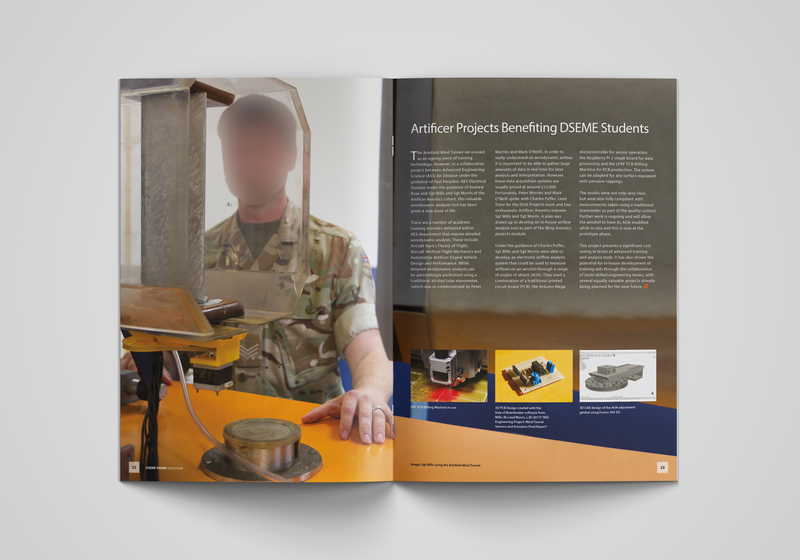 Please note, that some faces have been blurred out to allow me to use these images on this website.